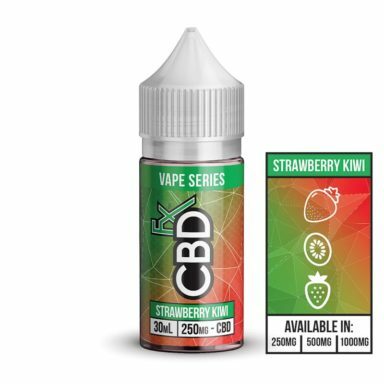 “The CBD Oil Vape Additive – 300mg is for CBD enthusiasts who also love to vape tasty e-liquids. So, why not kill two birds with one stone? 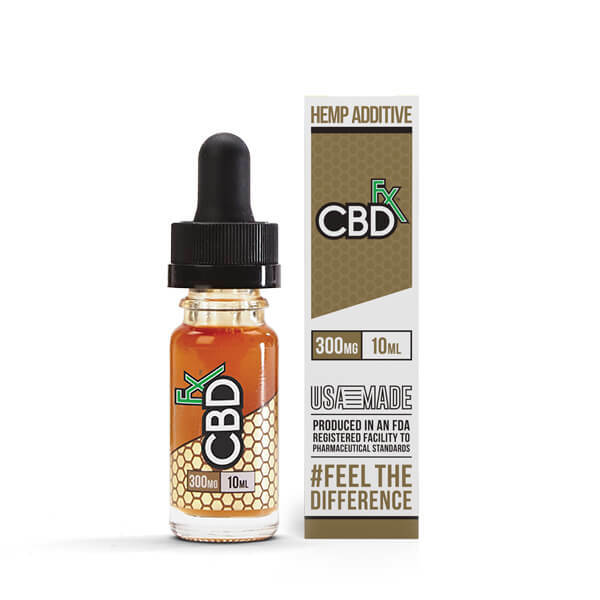 Our CBD Oil Vape Additive – 300mg is the perfect vape additive for any vaper who wants to enjoy the wonderful benefits of CBD. And like all our products, this one contains extremely pure, high-quality CBD that comes from organically grown cannabis. This means you can expect only the best when you use it. 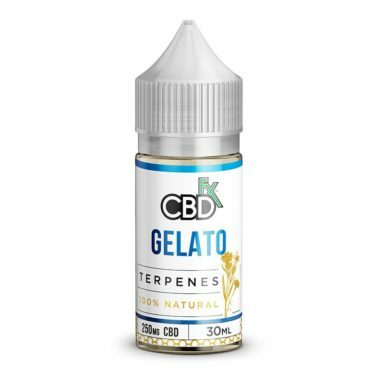 There’s also a proprietary blend of VG/PG that can be vaped or taken orally as a CBD tincture. 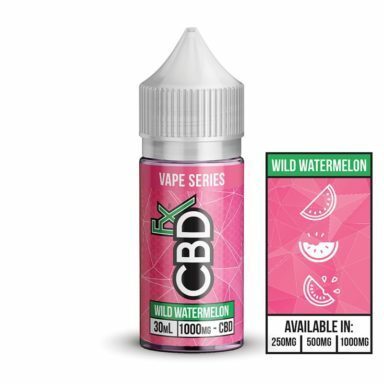 With our CBD Oil Vape Additive containing VG and PG, any vaper knows that you can’t make e-liquid without these two components. They work together to provide you with a satisfying amount of vapor and an enjoyable hit to the throat whenever you take a puff.